From the 17th of January until the 16th of February, KFC Gaming will be running their first mainstream competitive tournament. In a similar thread to previous Battle Royale tournaments that pit personalities against each other, KFC Royale will see each personality partner up to form a Call of Duty team of 2 and compete against each other to take the KFC crown. This was a similar format to Fortnite’s Celebrity Pro-Am that took place at Twitch Con in 2018, featuring well known Fortnite streamers like Ninja partnering with new players to see who can weigh down their pro counterpart least. But with KFC you don’t have to be a celebrity to take part! KFC Royale is open to all residents of the United Kingdom and will take place only on PS4. 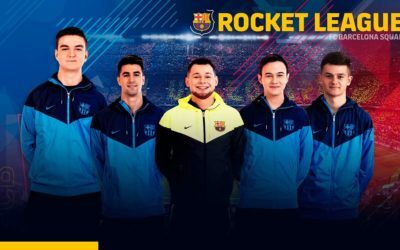 Players can enlist themselves onto qualifying rounds against an individual personality and if they win the qualifier then they will duo with them in the Grand Finals, taking place on February 24th. Each qualifier will be a Single Elimination Bracket with 64 players. Although an unlimited amount of players can sign up to each qualifier, only the first 64 players to check in from 30 minutes before each qualifier will be eligible to compete. Players with most kills will win the match, so just camping and surviving won’t cut it here. There are 16 content creators taking part in the tournament, though we’re most excited to see OpTiC’s SPRATT and Syndicate (TheSyndicateProject) competing. Below is a list of all content creators competing. 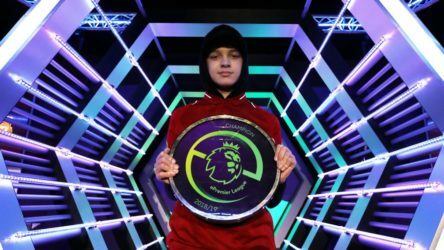 To kickstart their entry into the competitive gaming scene, KFC Gaming have invested a finger licking £50,000 into the tournament. This prize pool will be split across qualifying stages for each celebrity streamer with the remaining prize pool allocated to the top 4 spots in the Grand Finals. The allows each public participant a chance to win a smaller amount, before competing for the lions share alongside their celebrity counterpart. 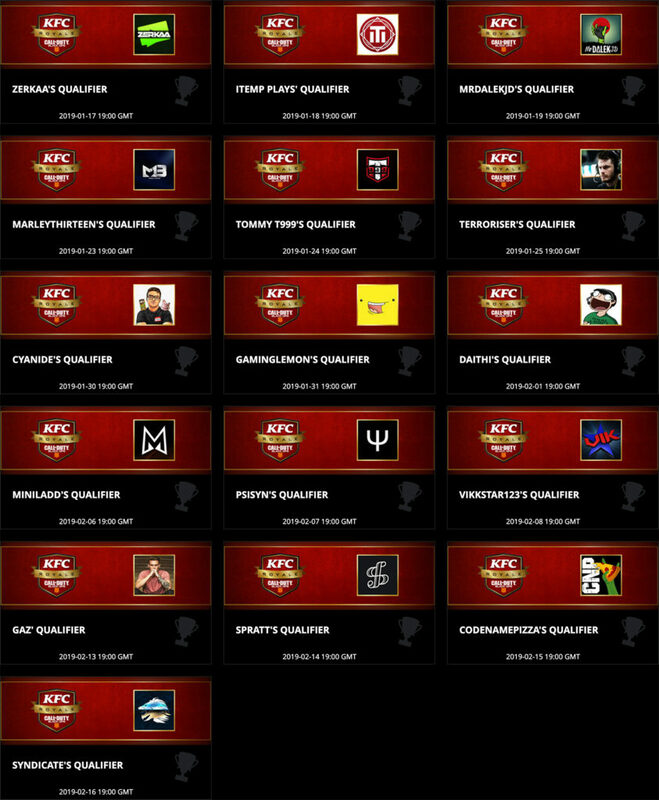 Where can I bet on KFC Royale? There currently aren’t any betting markets available for KFC Royale, though as we draw closer to the Grand Finals we’ll be listing the odds and bonuses that will be published. If you think you have what it takes to bring home the chicken, then head over to KFC’s website, pick your favourite streamer and get ready for your qualifying matches! It’s free to sign up and it’s a simple process, though the post-game verification appears quite fiddly so make sure you fully read through the KFC sign up instructions before registering.